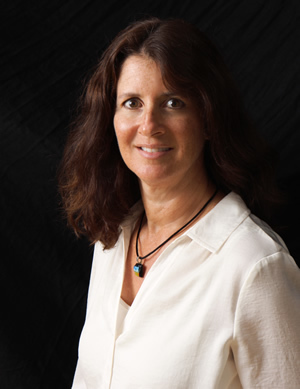 Ellen Greenfield is a Clinical Psychologist who has been licensed to practice in the state of California since 1997. She has been in private practice since 1998 and works with individuals, couples, and families of all types. Ellen received her Master’s degree in Counseling from the University of Maryland in 1988. She then went on to receive her Doctoral degree in Counseling Psychology from the University of North Carolina, Chapel Hill in 1996. Ellen did her pre-doctoral internship year at the UCSD counseling center and her postdoctoral training at Vista San Diego Center, where she worked with adolescents in a residential treatment setting. Ellen is a member of the San Diego Psychological Association. Ellen has experience in working with a wide variety of issues and specializes in assisting with individuals struggling with depression, anxiety, stress, and eating disorders. Additionally, she has extensive training and experience working with couples and families. She has worked with military families first in 1988 through the Armed Services YMCA in downtown San Diego and then for the past 14 years in private practice. Ellen has performed hundreds of psychiatric evaluations for individuals undergoing bariatric surgery and has followed them in both pre and post-operative therapy.